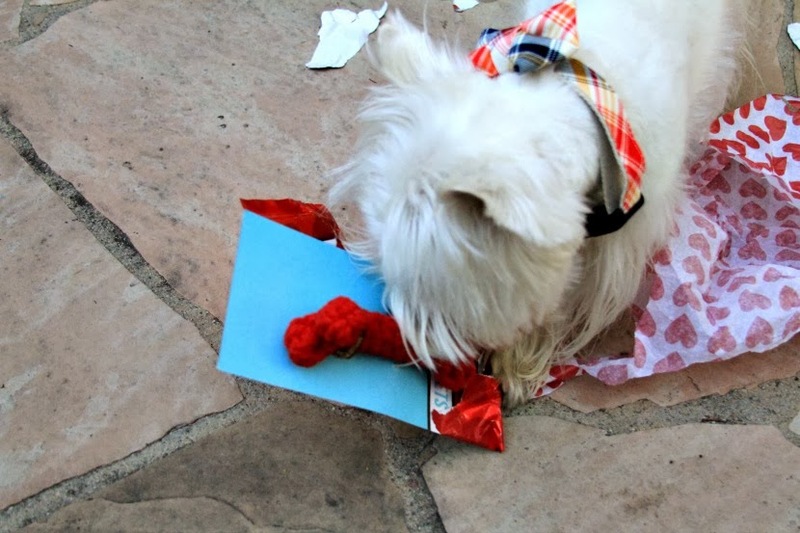 The White Dog Blog: I think I got the girl!!!! This is what I was looking at during my photo shoot. Be still my heart! And then all of a sudden, this showed up for me. Could it be????? YES!!!! It's from Sophie. She loves me!!!! Lucky Dog, Lucky Dog, Lucky Dog!!!!! We knew you would not be on your own Duncan. Happy Valentine's Day to you and all your loved ones. Have a fabulous day. How could she not be your Valentine! So very happy for you...she's a sweetie!!! BUT I have ask, where did you get that collar?! I need it!! 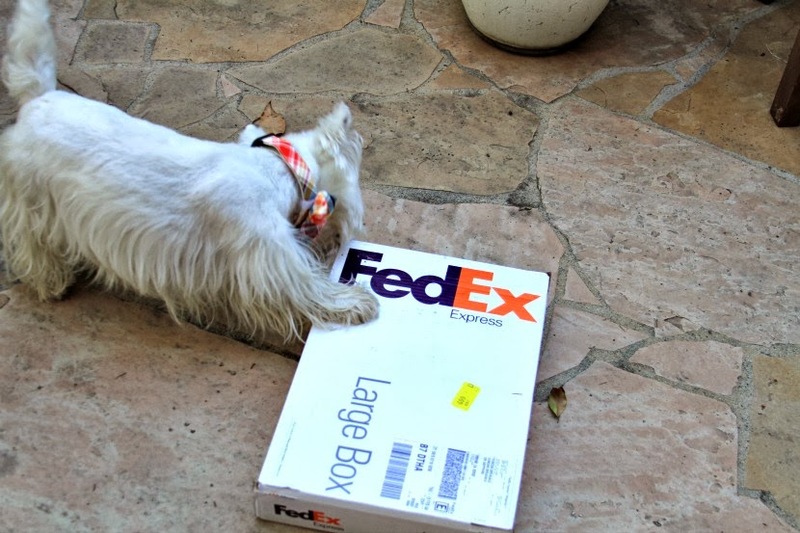 Move aside, move aside...we can't see what Sophie sent you! But we're sure she LOVES you, you handsome dude. 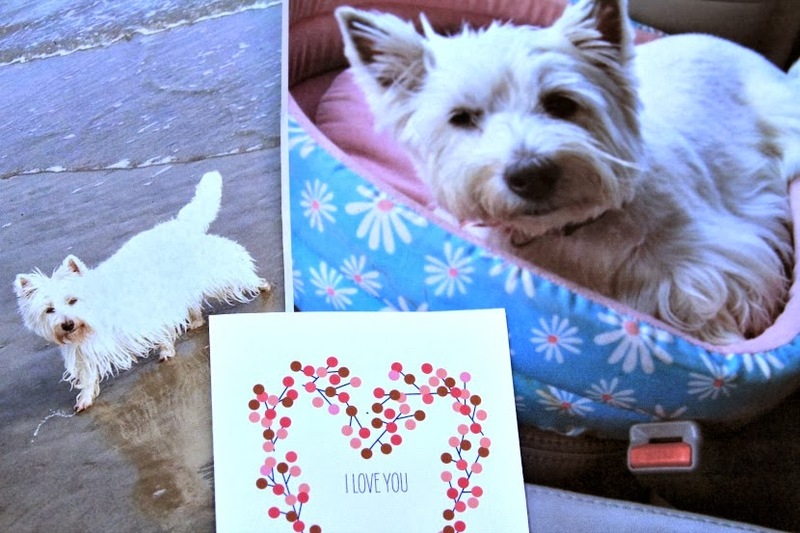 Happy Valentine's Day you handsome Westie! Congrats on getting the girl. Hope your day is romantic! WooooHoooo!! Well, really, how could she resist??!! You look SMASHING in your Bow TIE... We are glad that Sophie Saw the Light!!!! ♥♥ Happy ♥ Day. Oh Duncan, we are so happy your gal Sophie came through, how could she not, just look at you, you DOG, Happy Valentines Day to you and your Family! We are so glad you won her heart! Treat it well and have a wonderful Valentine's Day. 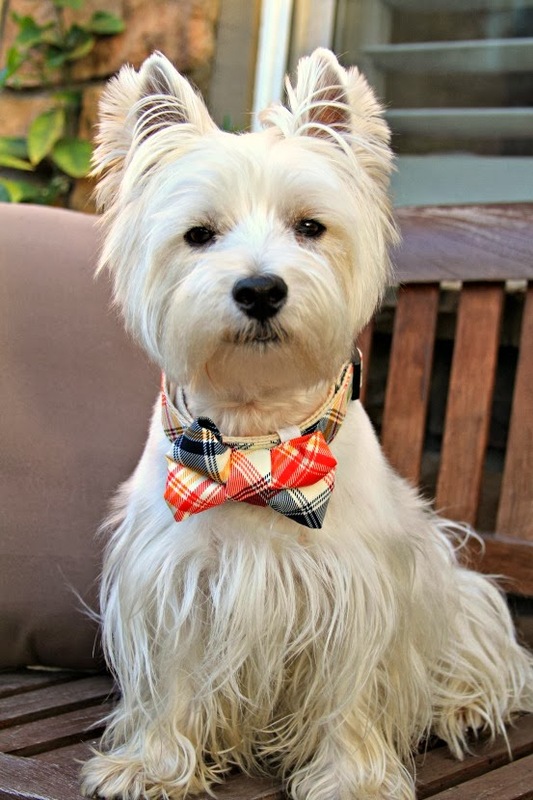 You look so handsome in your bowtie, Duncan! Happy Valentine's Day! Duncan, we can all learn from you. You sures is a luckys doggie Duncan and such a handsomes one too! Please checks out my blog and the Dress-Up Dog Contest I'm hostings this month!